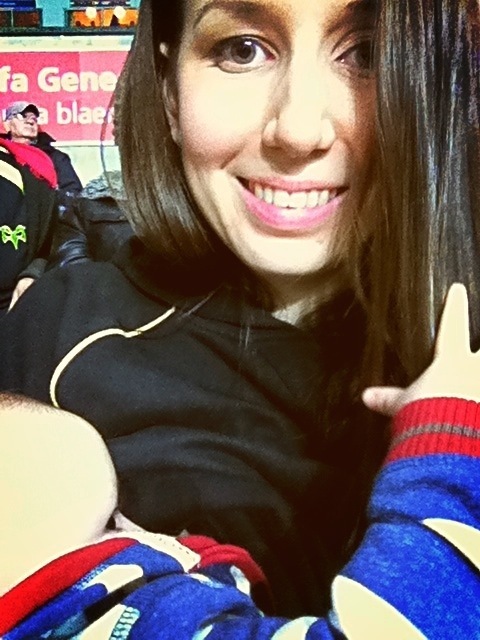 At the Rugby | Today I Breastfed. Here we are breastfeeding at an Ospreys rugby match! 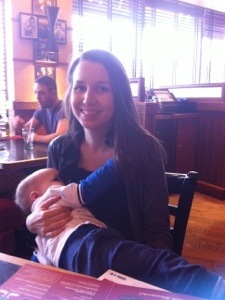 And here’s another photo of us breastfeeding in Frankie & Benny’s after some Christmas shopping! 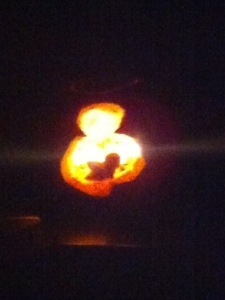 This entry was posted in Uncategorized and tagged breastfeeding by Today I Breastfed. Bookmark the permalink.